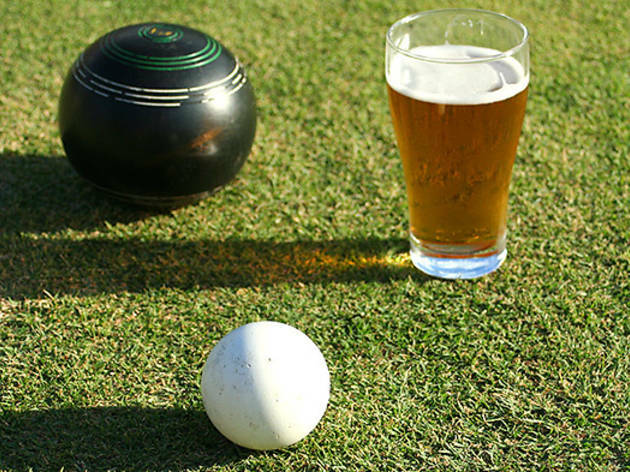 Get on the green for a leisurely afternoon in the sunshine. 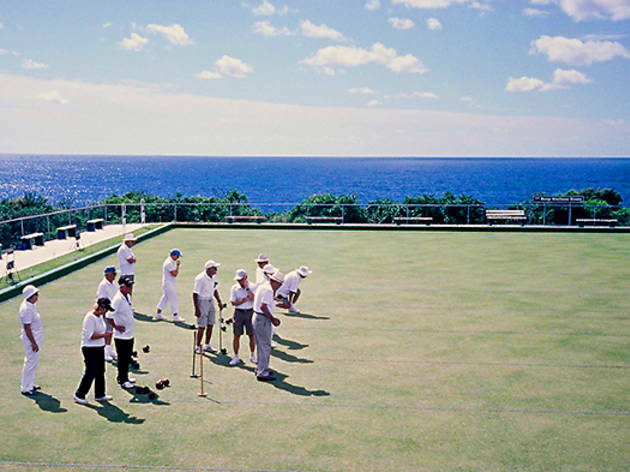 Just try to keep your eye on the target and not on the beautiful views that surround these local lawn clubs. Before you worry about what’s inside this club, note its location and views. 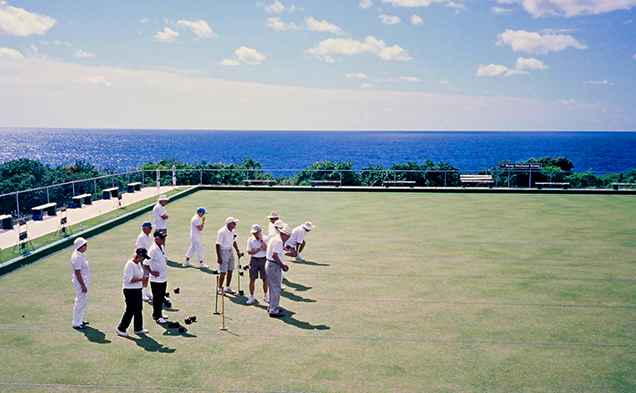 Clovelly Bowling Club’s uninterrupted panoramic views of the Pacific Ocean are so beautiful they may even distract you from keeping your eye on the jack. Inside, the club bar has draught beers on tap and while there’s no bistro, barbecue facilities are available for guests with bookings. 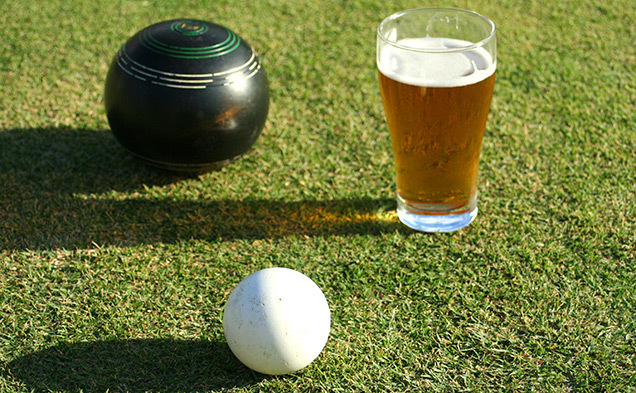 Try your hand at casual bowls, which includes coaching and rules of the game to get you started on the green. 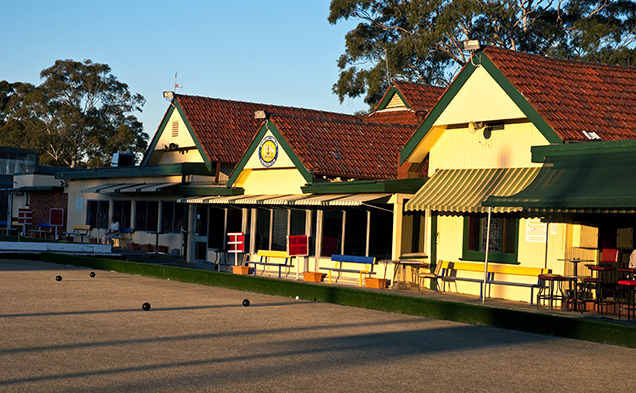 Home to much more than just bowls, the Marrickville Bowls Club is known for hosting bangin’ day parties and friendly community get-togethers. 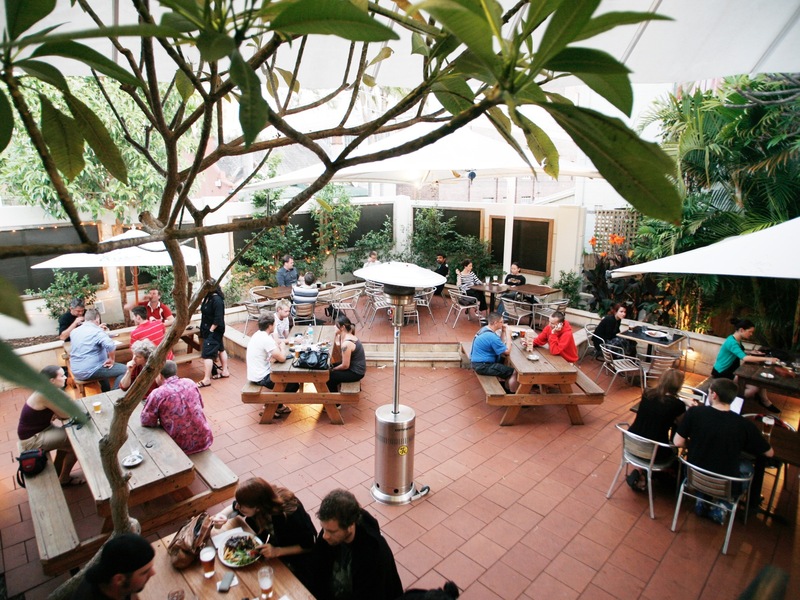 There’s live music on Fridays, Saturdays and Sundays, trivia Tuesdays and monster meat raffles on Friday evenings. 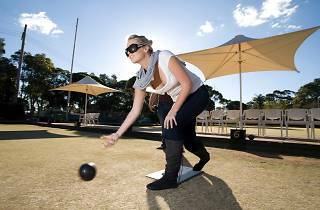 Barefoot bowls are available for corporate groups, party groups or social affairs at $10 per person with no time limit. Plus they will throw in free coaching to get you started. Much like the pubs that surround Petersham Bowling Club, they’ve stepped up their beer game offering punters a strong selection of craft beer. On tap you’ll find brews from Young Henry’s, Stone and Wood, Mountain Goat and the Nail Brewery, plus their bistro pumps out plenty of counter meals to go with your pale ale. Other draw cards for the club include zumba and swing dancing classes, indie music nights and it’s home to the Inner West Film Forum. 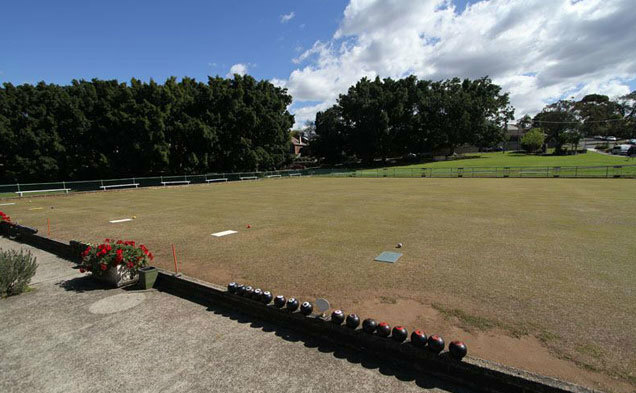 Casual bowls include equipment and at least two hours of green time and the club welcomes functions and large groups. 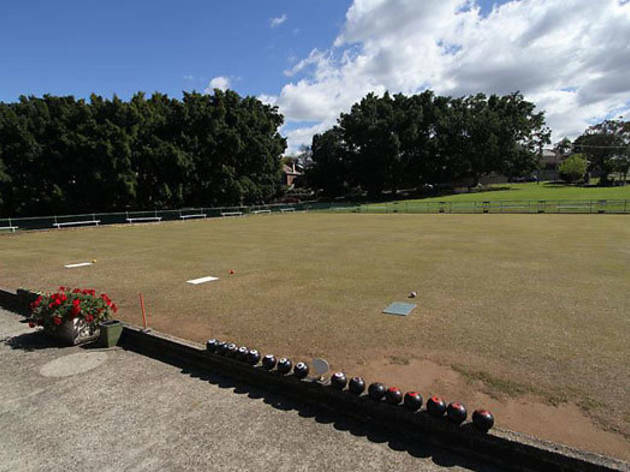 This northside bowlo sits right on the gumtree-lined foreshore of Waverton, looking out towards the harbour and they city. 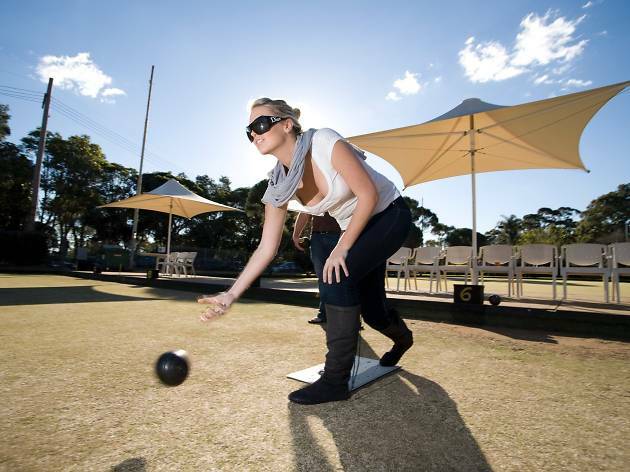 They have two full-sized greens that can be booked for barefoot bowls, starting at $15 for two hours on the green and an introductory lesson. Inside Berry’s Bay restaurant serves up lunch Wednesday through Friday and breakfast on the weekends. 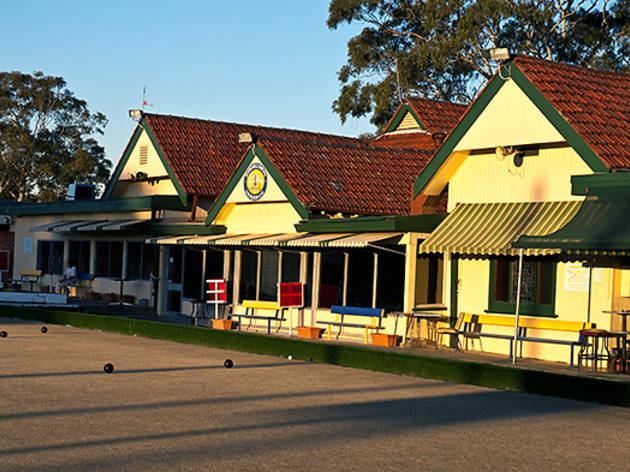 They also do a high tea on the green so you can have a dainty cuppa and some scones in between games. Do you want to see our your weekend in a craft brewery filled with local dogs, or watch the tide roll away at a seaside haunt? These are the places we want to cool our heels at before the working week kicks off again.